OMG Posters! 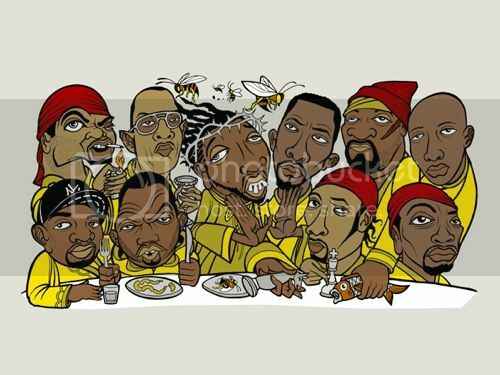 » Archive "Wu-Sciples" Art Print by Two Rabbits (Onsale Info) - OMG Posters! I love this. Grabbing one for sure. Is this a signed and numbered print? It is signed and numbered. 200 of the art print, and 23 of the rock poster.